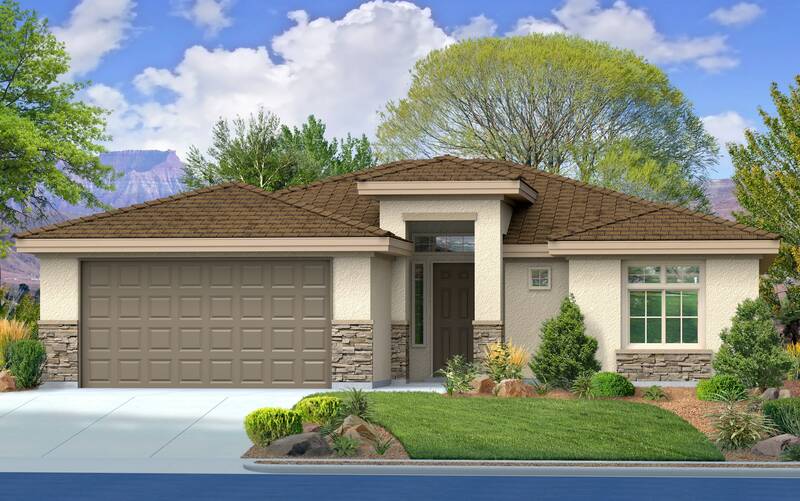 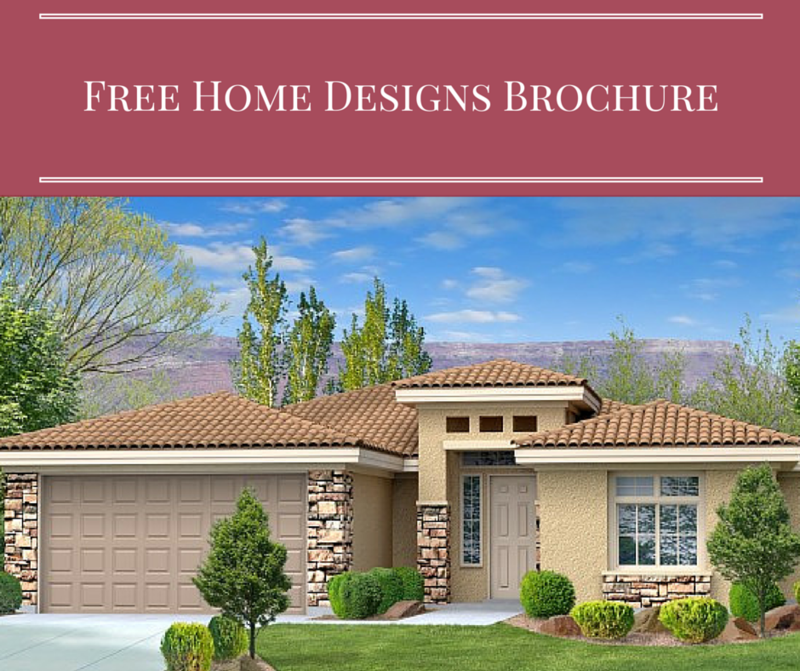 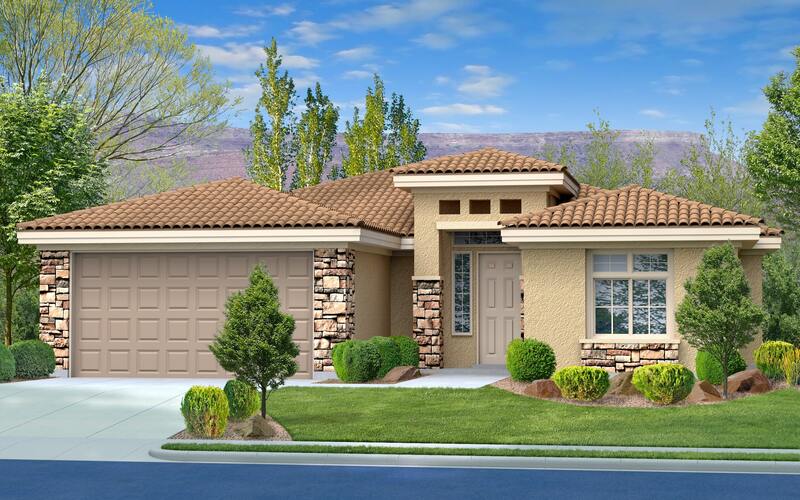 With over Thirty unique home designs to choose from, Perry Homes’ architecturally mastered floor plans offer you the best in selection, quality, comfort and style. 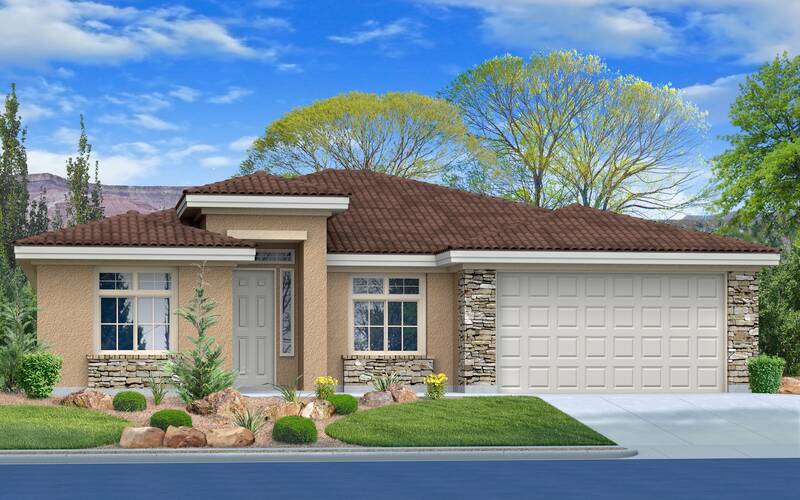 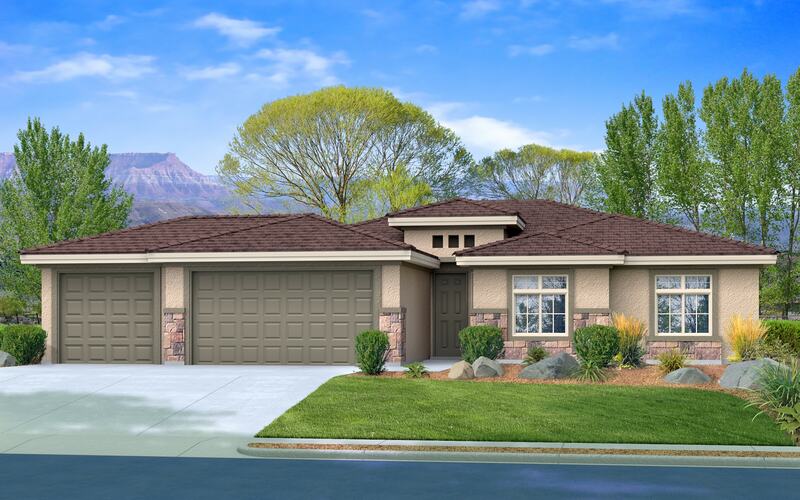 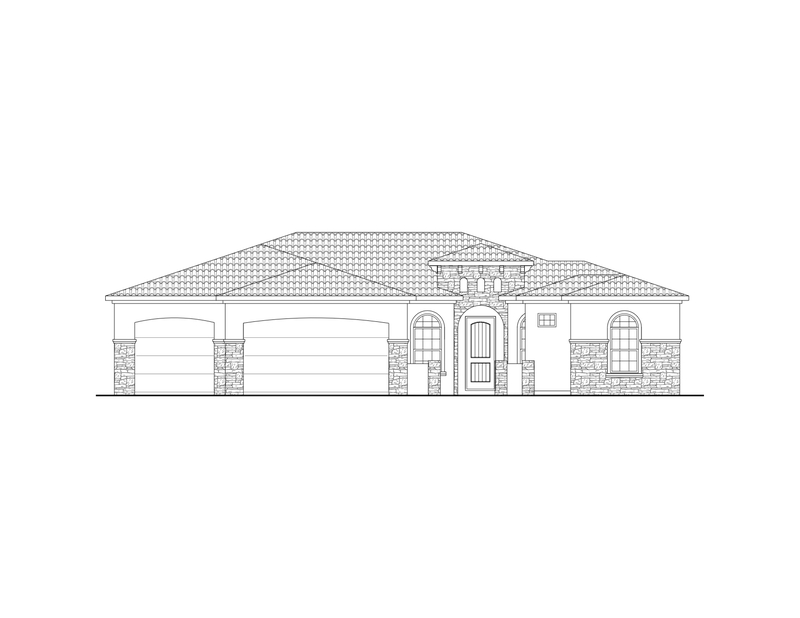 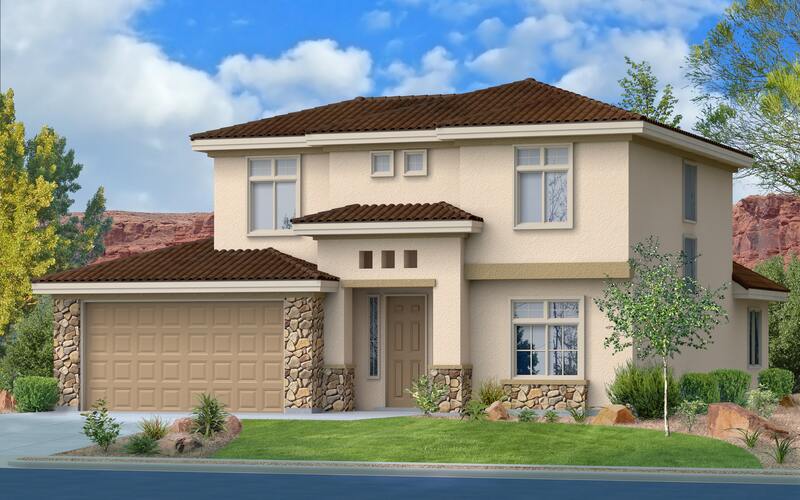 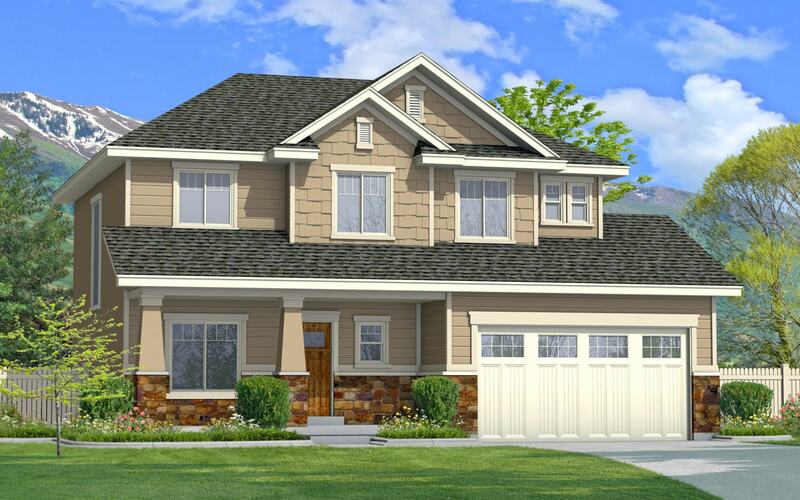 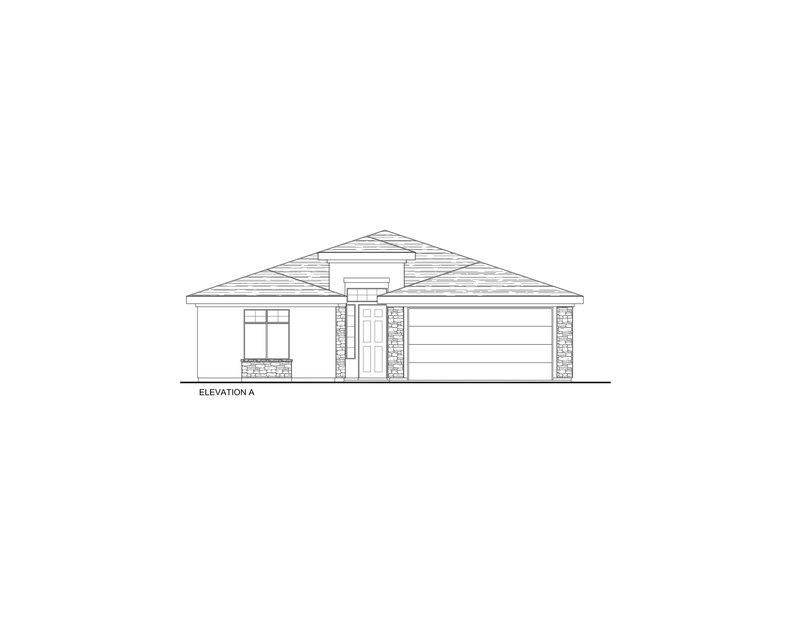 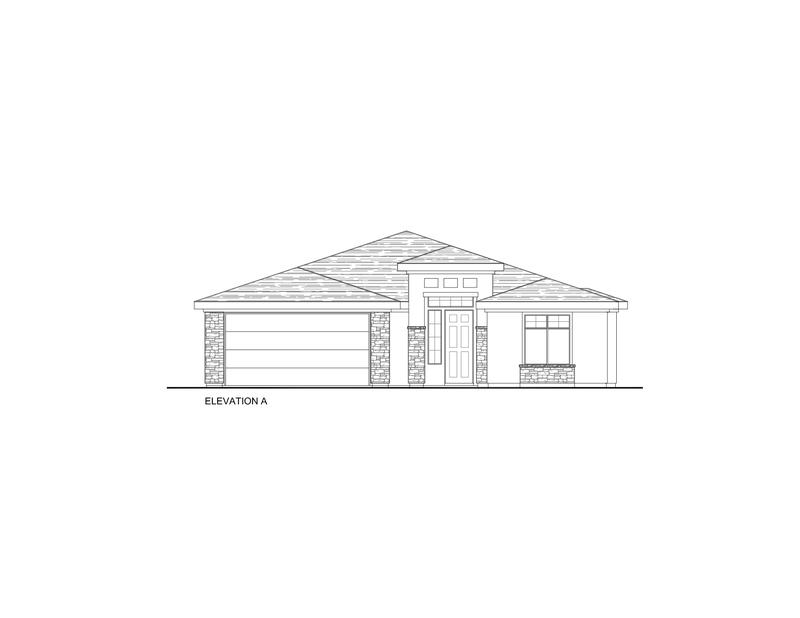 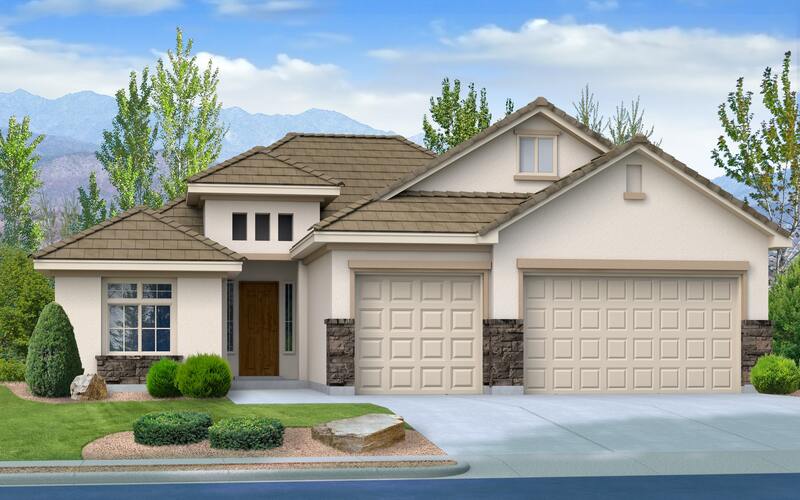 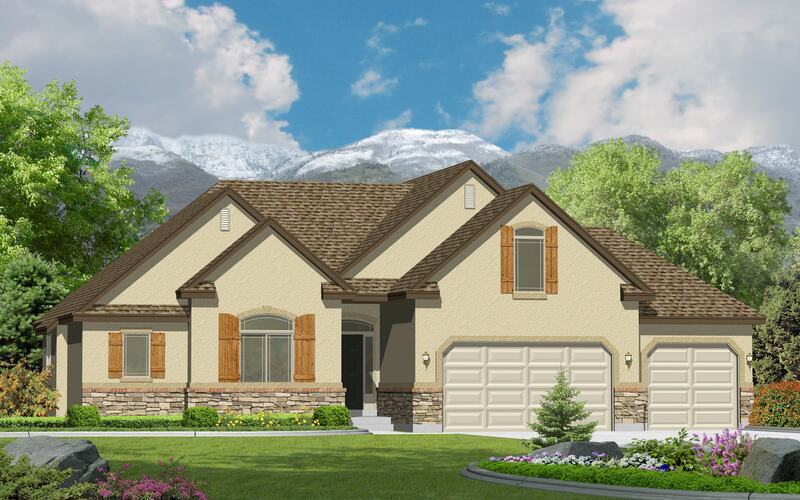 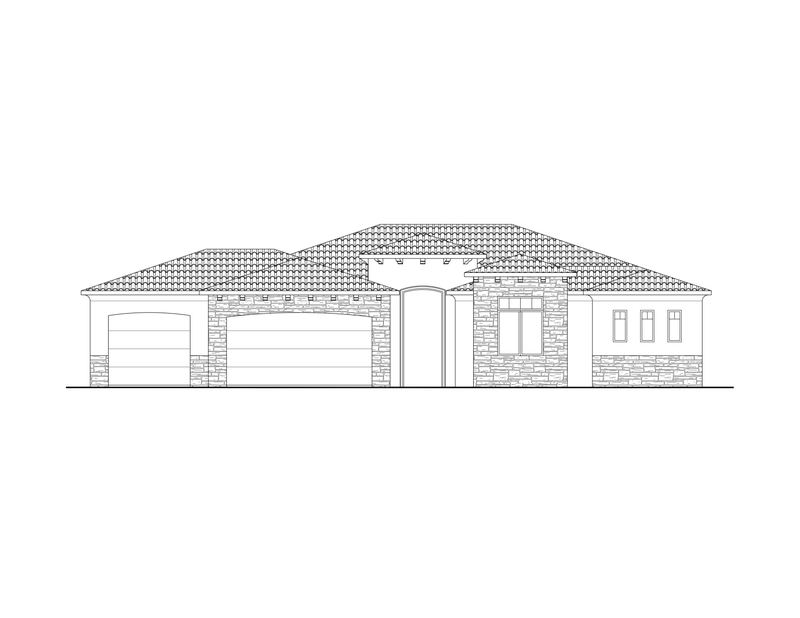 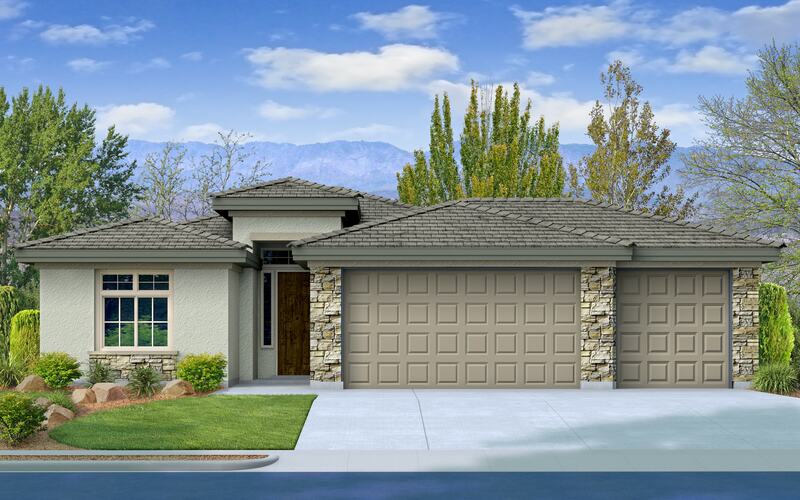 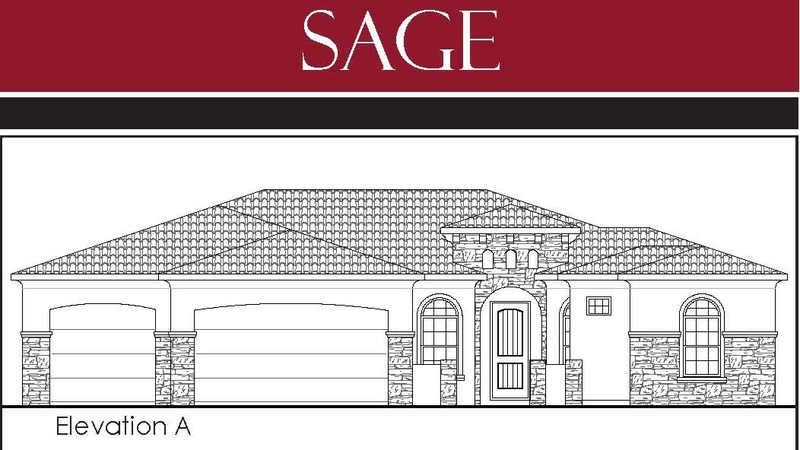 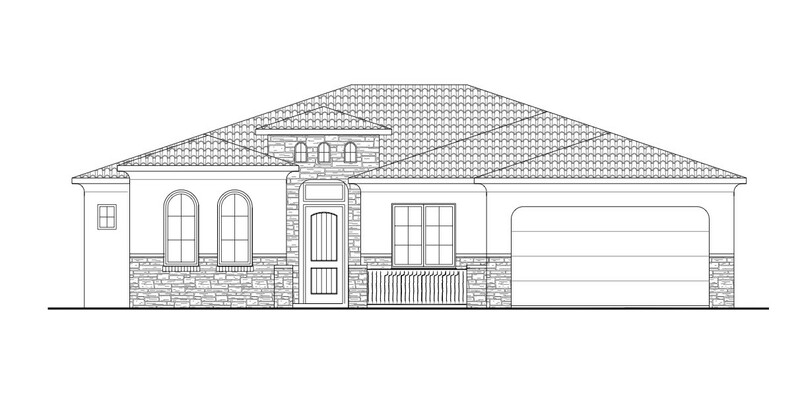 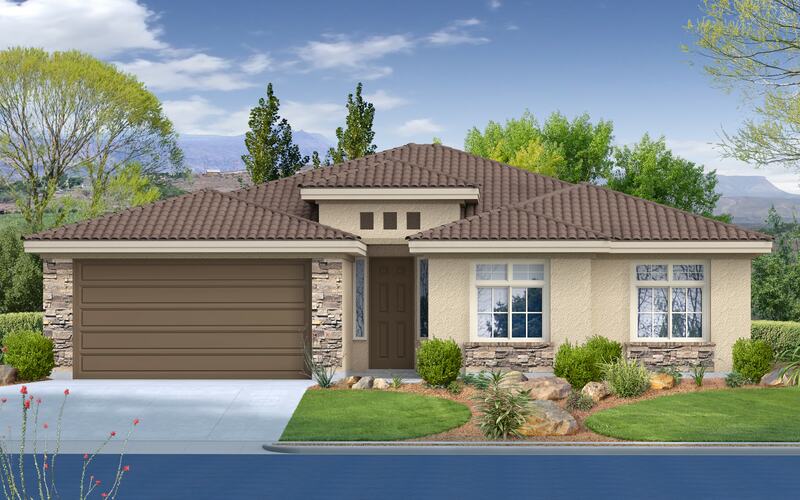 Click on any picture below to see the full rendering and floor plans. 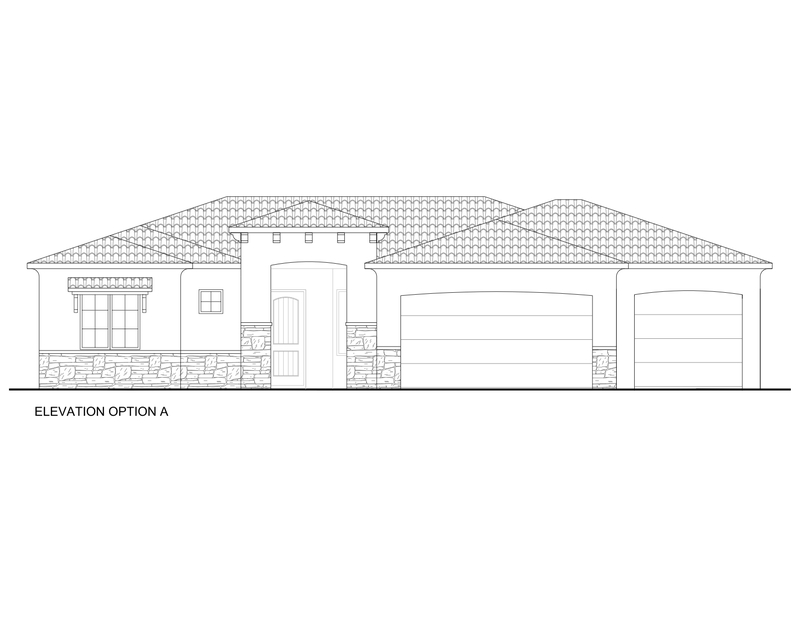 *Elevation shown may not be standard and all items shown are subject to change at any time solely at the discretion of Perry Homes and its affiliated companies.